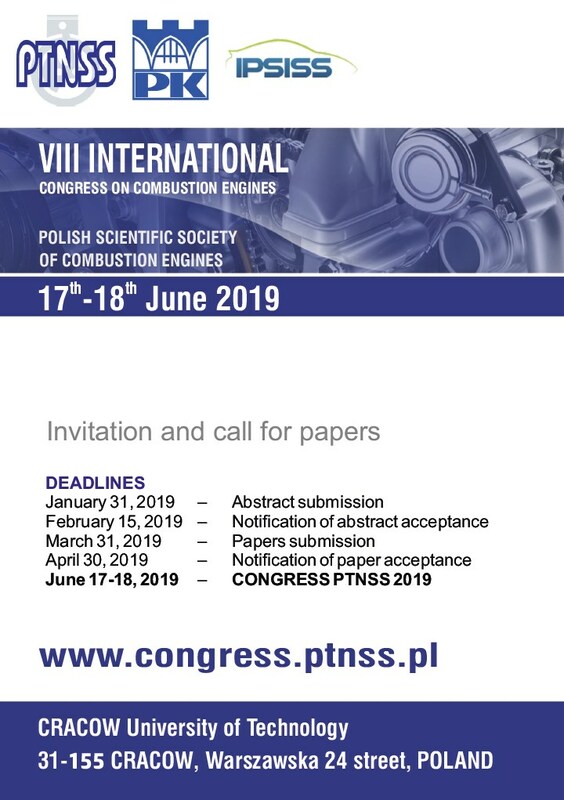 The content of the International Congress on Combustion Engines organized by PSSCE includes new developments in the field of construction, testing, manufacture and maintenance of combustion engines, consumables and environmental issues. 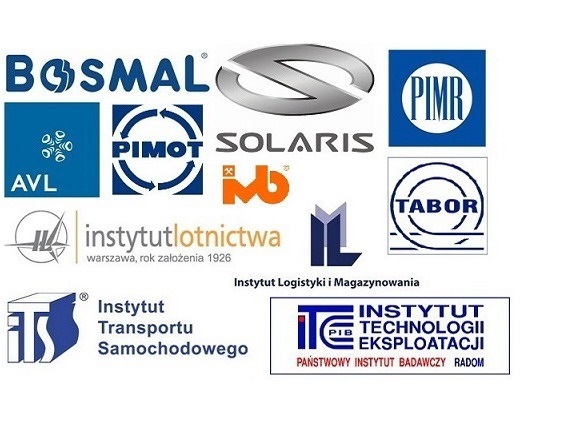 At the Congress, in addition to papers presented at the plenary sessions, panels and posters, it is possible to participate in the exhibition of motor industry and automotive, test equipment associated on this topic and a industry session. 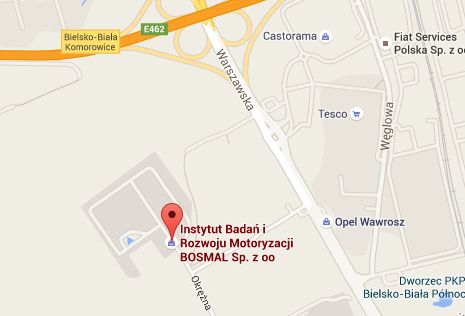 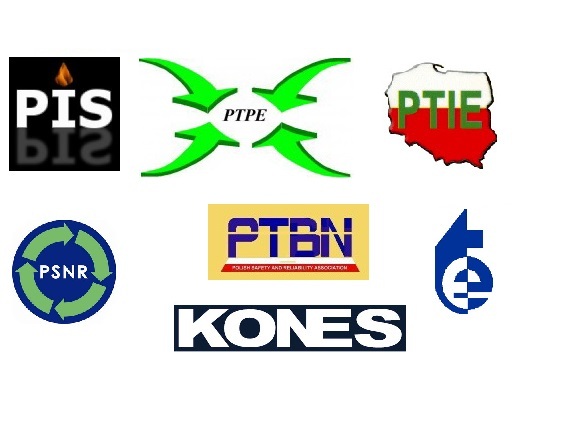 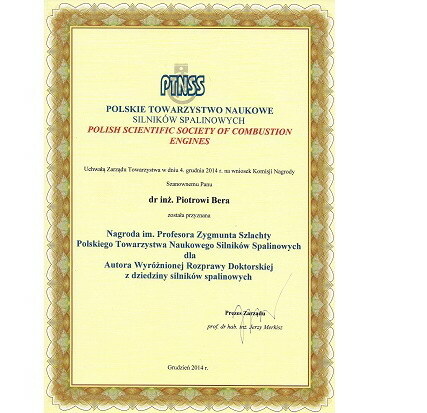 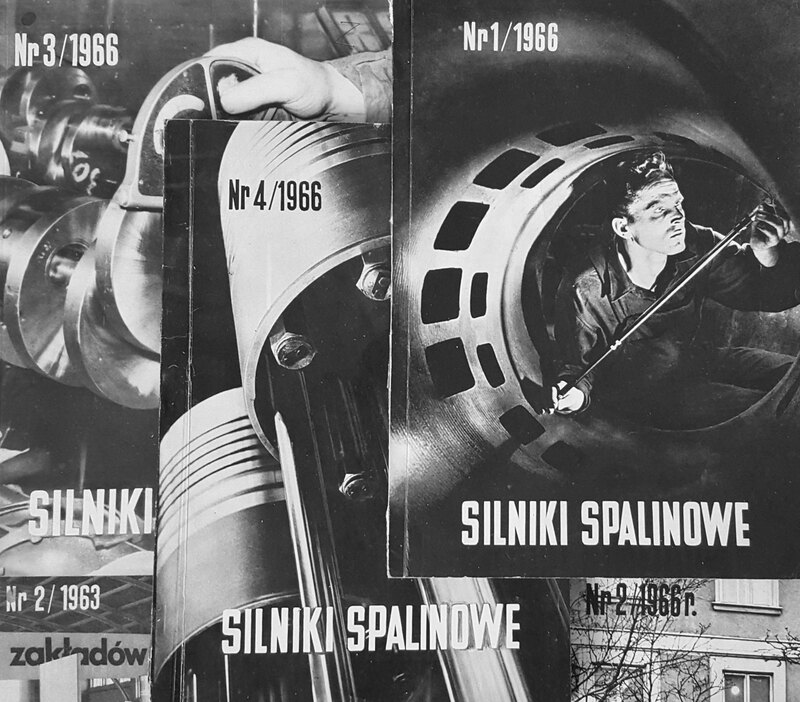 Organization of International Congress on Combustion Engines is co-financed by Ministry of Science and Higher Education, Republic of Poland.